The St Andrew’s Amateur Repertory Society (STARS) was established in 1988. 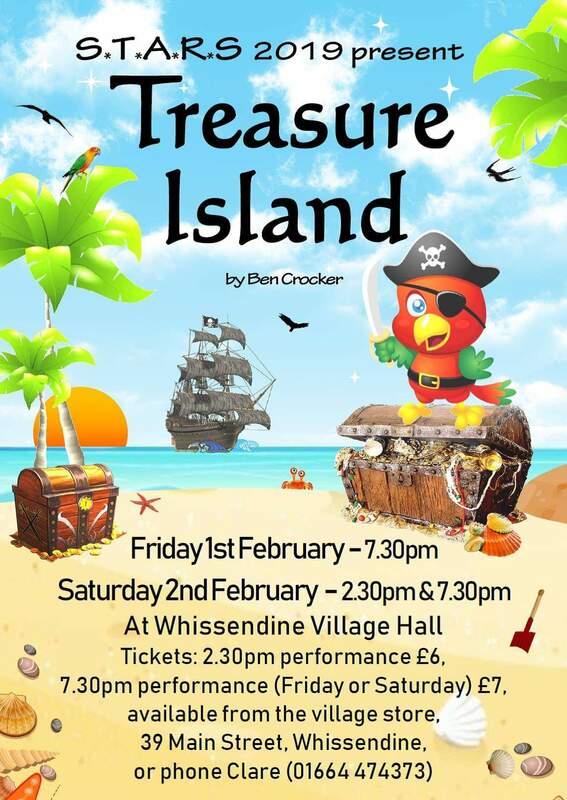 Each year, it produces both a play and a pantomime in Whissendine to packed audiences. From it’s initial production of A Victorian Evening in June 1986, STARS has produced over 50 performances in the village, including A Murder has been Arranged, The Present Mine in Whissendine, Wolfsbane, Beauty and the Beast, Puss in Boots, Excalibur The Panto, The Odd Couple and Alice In Wonderland. The STARS are always looking for new talent, please email stars@whissendine.net for more details.